Healthy Vending Choices | Looking for a Fresh Start to the New Year? Looking for a Fresh Start to the New Year? “New Year, New you!” At least that’s what people everywhere will be saying when they wake up on January 1st, 2019. Truthfully, there is no better time for people to recommit to their health through better diet, exercise and an all together healthier lifestyle. 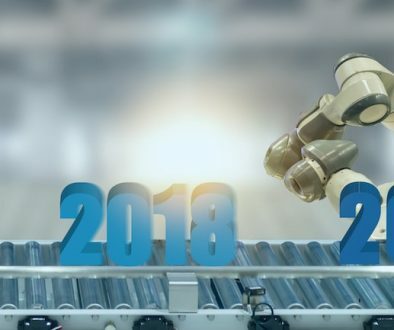 As business owners, companies and corporations, this presents a unique opportunity to start the year in a positive way and offer healthy vending choices to support your staff in the achievement of their goals. Why should you care if your staff stick to their new years goals and pick healthier choices? Studies show that a healthy diet increases brain performance and productivity. In fact, one study revealed that people who did not stick to a healthy diet were 66% more likely to report a loss in work productivity. This is one of the many reasons why healthy eating programs, corporate wellness, and exercise programs are becoming more commonplace as part of a company’s offering to their staff. Not to mention, naturally people are inclined to feel happier at work and stick to their deadlines when they are able to stay committed to their personal goals outside of work. Which is why we’ve compiled 5 healthy vending choices you could be offering at your workplace that your staff will love! Let’s face it, gluten free items are all the rage right now. Aside from being a very real allergy that is becoming more common, even people who don’t have allergies are opting to jump on the gluten free bandwagon. For many, cutting out gluten is an easy way to lose a few extra pounds, keep energy levels high, or in any case, try out the latest diet fad! Healthy vending machines, like the ones provided by Gecko Vending include gluten free items such as gluten free cookies and gluten free snacks. 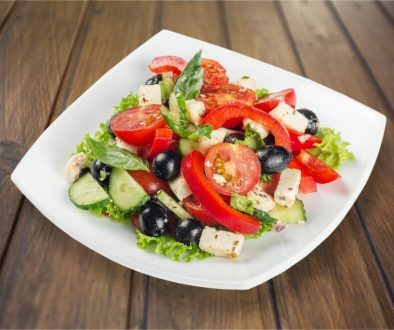 Yes, just like the gluten free trend, vegetarian and vegan diets are quickly becoming more common place. Aside from the ethical reasons people choose to go veggo, many people believe there are positive health benefits associated with eating less meat and choosing more plant-based alternatives. Whatever the case, catering for all dietary restrictions as a part of your healthy vending choices shows your staff you care about their needs and are inclusive of all lifestyle choices. Our Gecko Vending healthy vending machines include items like veggie chips and crisps of various flavours that are both vegetarian and vegan friendly – as well as other items like cheese and crackers that most vegetarians can still enjoy. The beauty about providing healthy vending choices via youfoodz meal, is it means your staff don’t have to leave the office to have a proper meal. 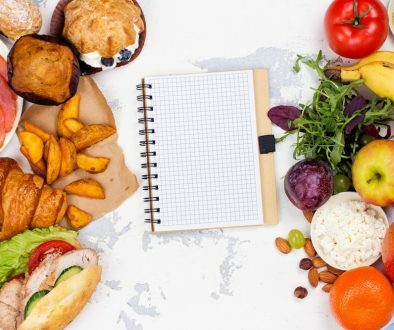 While chips, snacks and cookies are great pick me ups throughout the day, inevitably there will be days where someone on your team just doesn’t have time to bring a lunch to work or run out of the office to grab something. Depending on the location of the office, there may also be a lack of food options available in the surrounding area. 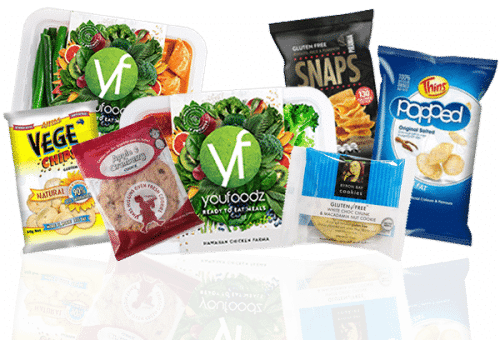 Providing a healthy vending alternative – like the healthy, fresh packaged meal options offered by youfoodz in your vending machine, ensures your team can stay nourished while meeting those important deadlines! In addition to gluten-free and dairy-free, many people are opting to go sugar-free. While low fat has always been a popular trend, more people are understanding the adverse effects that too much processed sugar has on the body and are making choices accordingly. But, let’s face it… having something a little sweet during the day can be a great pick me up! Especially as that deadline is fast approaching and you’re in the final stretch of the day. That’s why offering a vending choice that is low fat and low sugar is such a great option. It still gives your staff the option of having something sweet, while also making them feel like they are making a healthy choice. Nuts and seeds are a healthy booster that are both practical, and popular. Research shows that nuts and seeds are packed with a range of vitamins, minerals and healthy fats. Eating nuts can also help maintain brain function in addition to a range of other health benefits. At Gecko Vending, one of our most popular healthy vending choices is our multi-grain cashew mix which provides a great balance of healthy grains and nuts. There you have it, 5 healthy vending choices that will help your staff stay healthy and committed to their new year’s resolutions. To have a healthy vending machine supplied at your workplace for FREE, or to find out more about Gecko Vending’s range of healthy vending food items, visit our website, or contact us today!